The Genxet Women's Hiker lets you take to the hills or the mall or wherever in athletic style. Super comfortable, this shoe is perfect for any terrain or conditions. The Women's Hiker was built on a specialty shoe last designed solely for this product. 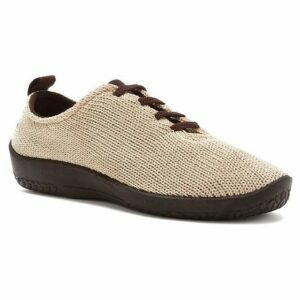 These Hiking styled walking shoes will go well with almost all casual attire. Comfortable, supportive and accommodative, they may well become your go to daily shoe.